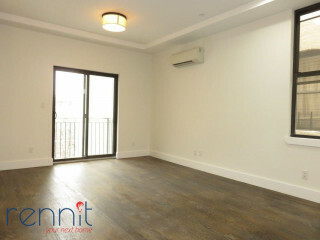 Clinton Hills, walking distance to Fort Greene Park! 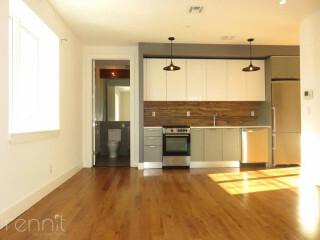 – Gorgeously brand new renovated apartment right around the corner from Pratt Institute campus! 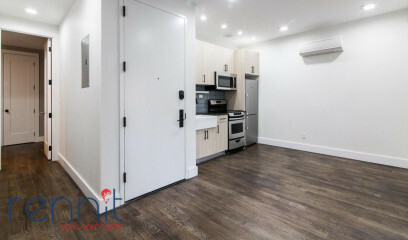 Great location at the G train Classon Ave Stop and Short walk to Myrtle Ave, tons of shopping, Cafe's and Night life, Walking distance to Fort Greene Park! Gigantic layout and flex space Railroad style apartment but has two separate entrance for added privacy and separation between rooms as well as a 3rd room for office or 3rd railroad bedroom between the front and back rooms, all bedrooms have windows and lots of closets! - Apartment is a top floor (4th floor) and gets a ton of light!